This time out, we are taking a look at Gravity OG from Wax-R-Us in Santa Ana. Not to be confused with Gravity, an extremely high CBD indica strain, this proprietary strain is probably just a rename playing on the popularity of the new Sandra Bullock movie. The budtender at Wax-R-Us recommended Gravity OG as an uplifting sativa; however, once I got it home, it began to seem more and more like indica/sativa hybrid. The question then remains: what are the parent genetics of Gravity OG? At first glance, there is a lot of Blackberry Kush or a similar indica strain in these nuggets. They are small and dense, a frosty trichrome covered delight. Under the white crystals, barely seen, is a dark green flower and long, curly amber pistils. Doughy sweet and fruity, the aroma of this strain is faint and easy to dismiss. However, in the green hit, Gravity OG comes alive, and the fruitiness becomes over-ripe. The buds are tight and a grinder or scissors are a necessity to rip them apart evenly. The high goes immediately to the head and is stoney and mellow. There is a definite body follow that is relaxing and soothing. It pulls downward and is heavy in the eyes. It is hard to be productive with heavy use, and couch lock can easily become a nap. Although not what I was expecting upon the recommendation, I thoroughly enjoyed Gravity OG. It is very similar to a Blackberry Kush, a strain I regularly enjoy since moving to the OC, and is a fine representation of this indica hybrid branch. When used for pain management, it brings with it a euphoria that can help overcome the mental stress that comes with surgery, cancer, or chronic pain. 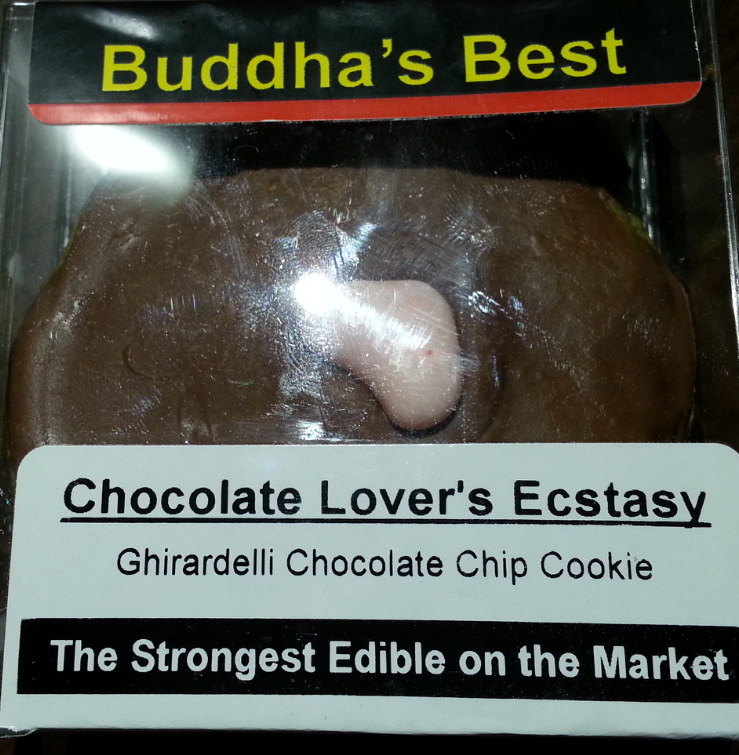 When used to alleviate anxiety, it works much like a Xanax with its calming, soothing nature. It is a full mind and body high that takes you to that happiest of places. 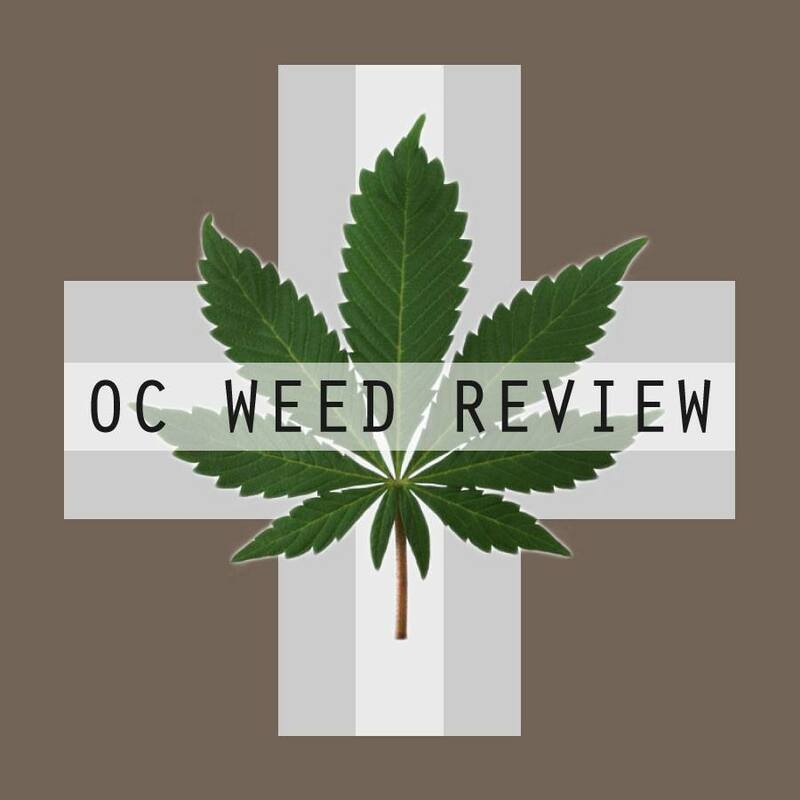 The purity and genetics of OC dispensary strains have become more and more difficulty to deduce lately. Often, new growers, hoping to make a name for themselves or their strains, will rename their hybrids with proprietary names- some stick, most don’t. However, this masks the origins and ultimately the effects of the strains for which we donate. This is the case with Philly Cheese Steak from Wax-R-Us. Clearly a Cheese hybrid, it is most unfortunate that the genetics are largely unknown. That said, even by sight and smell, it is clear we are dealing with Cheese and can therefore begin our experience there. Great Britain has exported many great things to the states over the years: the Beatles, fish and chips, curry, and a love of teas. Cheese, often called UK Cheese, was wildly popular in, you guessed it, the UK on either side of the millennium. It comes to us here in America primarily in hybrids, and I rarely see Cheese as a pure strain in SoCal. Always open for recommendations pointing me towards strains to review, I told my budtender I was looking for an indica and asked him to suggest his favorite. He pulled out a few different jars, which didn’t speak to confidence in any one selection. I like when I ask for the budtender’s favorite, and he grabs a single jar without missing a beat. That’s confidence. That’s love of a strain. After nosing through a few indicas, Philly Cheese Steak stood out, both in smell and aesthetic. The buds I donated for are perfectly fresh and moist, break up fluffy by hand, and smoke even. This was a nicely grown strain. It is marbled light and dark, and absolutely glitters under the LEDs. It wasn’t overly sticky, which is nice when not using a grinder, though some trichromes and leaf material stuck to my fingertips. The odor of the flower is musky sweet and pungent. The name Cheese suits the strain well. When smoked, it is light and grassy. The sweetness of the green hit is an interesting spin on most marijuana tastes and is a chief reason that Cheese hybrids have taken off in California. The high starts out euphoric and warm. It works well at this stage for anxiety and stress relief, and it makes sense that many people mistake Cheese for a sativa. Cheese is a hybrid itself and contains Skunk #1, a well-known sativa strain. These are the most immediate affects you feel, yet when medicated in heavier doses, the indica really takes over. The high becomes heavy and stoney, but don’t be surprised if you end up chatty and friendly as well. There will be a narcotic body buzz and a heavy downward pull. Used late in the day, Cheese can help hastily induce sleep. Overall, my time spent with Philly Cheese Steak was pleasant. It was a typical hefty indica, with a nice surprise in it’s more heady sativa effects. Indica/sativa hybrids are popular with an extensive audience, and I am in agreement here, because they offer the largest variety of effects and make for a more rounded medicating experience. I would recommend this strain, and most any Cheese strains, as a fine blended effect smoke.